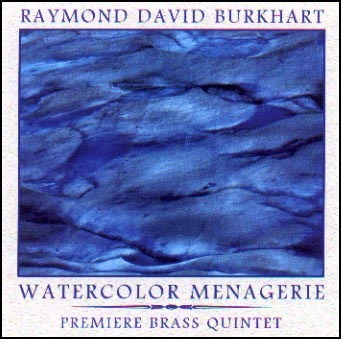 14 of Ray’s original works for brass quintet. 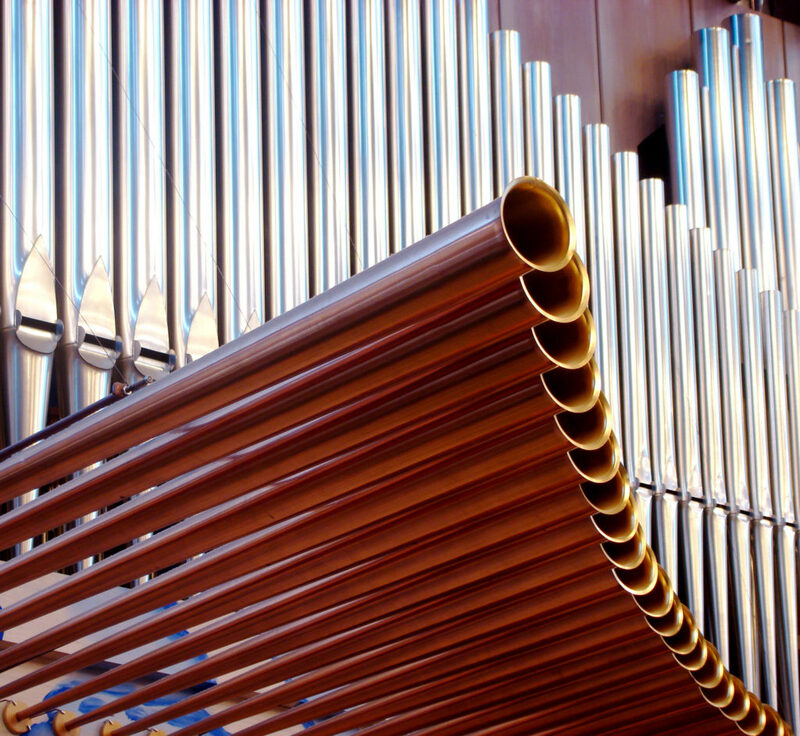 Ray’s very popular composition for three trumpets and organ. 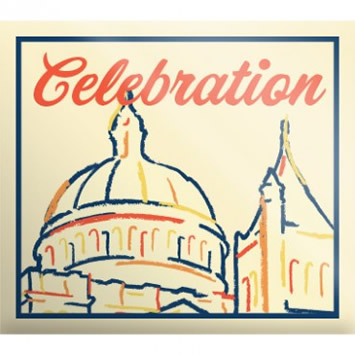 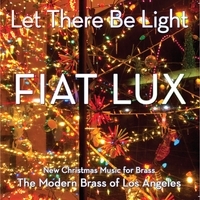 Recorded live at First Congregational Church of Los Angeles. 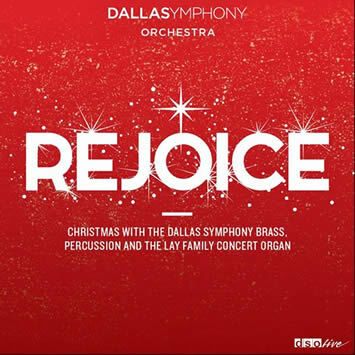 Ray’s composition, “Rejoice,” is featured as the title track of this CD of Christmas music by the Dallas Symphony Orchestra brass and percussion sections with organ. 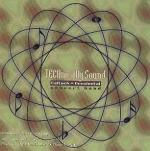 Also includes Ray’s arrangement of “Tomorrow Shall Be My Dancing Day” for 12 Brass, Percussion & Organ.